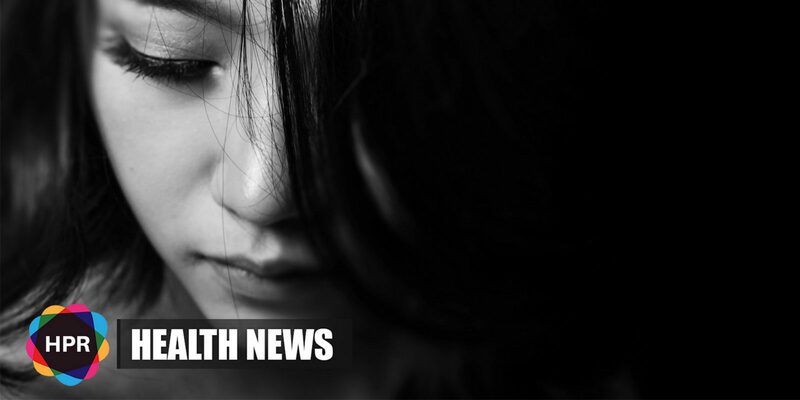 A recent study has found that the number of American teenagers hospitalized for suicide ideation or suicide attempts nearly doubled between 2008 and 2015 with the highest increase seen in adolescent girls. The study focused on children ages 5-17 years, and followed 115,856 cases at emergency departments at 31 children’s hospitals. More than half of the cases occurred in teens ages 15-17, with children ages 12-14 accounting for 37%, and 12.8% of cases involving kids ages 5-11. This was published in the journal Pediatrics and it noted that these kind of cases rise dramatically during the spring and fall seasons and after that there is a sudden reduction during the summer season.